OUR ZECA DE MATOS GLOBAL OFFICE IS IN LONDON. PLEASE CONTACT US FOR SALES, A TASTING OR MEDIA ENQUIRIES. "THE MAGIC IS IN THE LAND" say's, Madalena Matos. the world with, ZECA Cachaça. 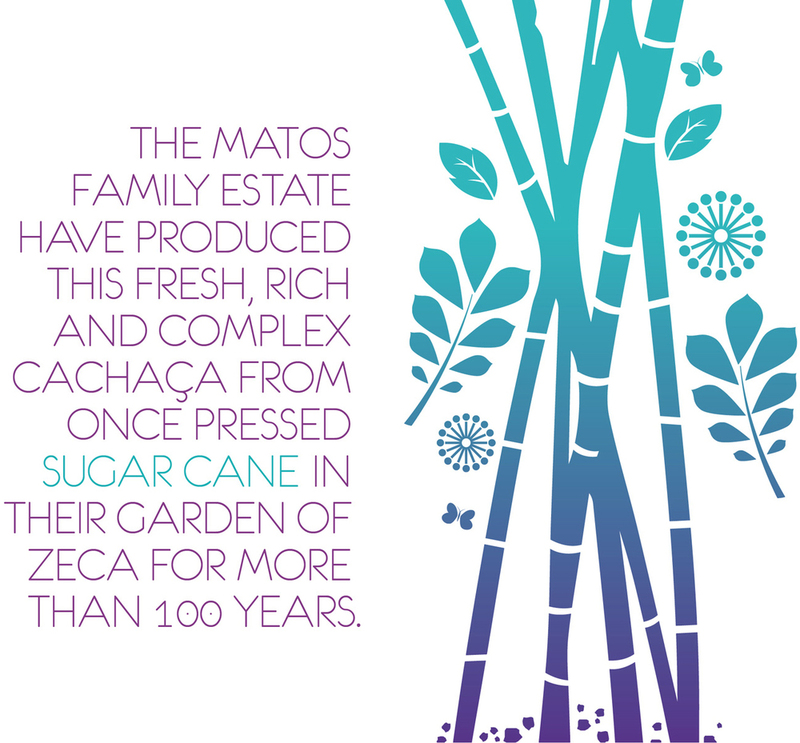 the magic that is, ZECA de Matos Cachaça."